The following are some ways you can purchase Tam's book, "Story of My Life" (more links to come as her other projects become more available). Use the menu above to learn more about the book, to read about the author, or to see a gallery of photos from the book. 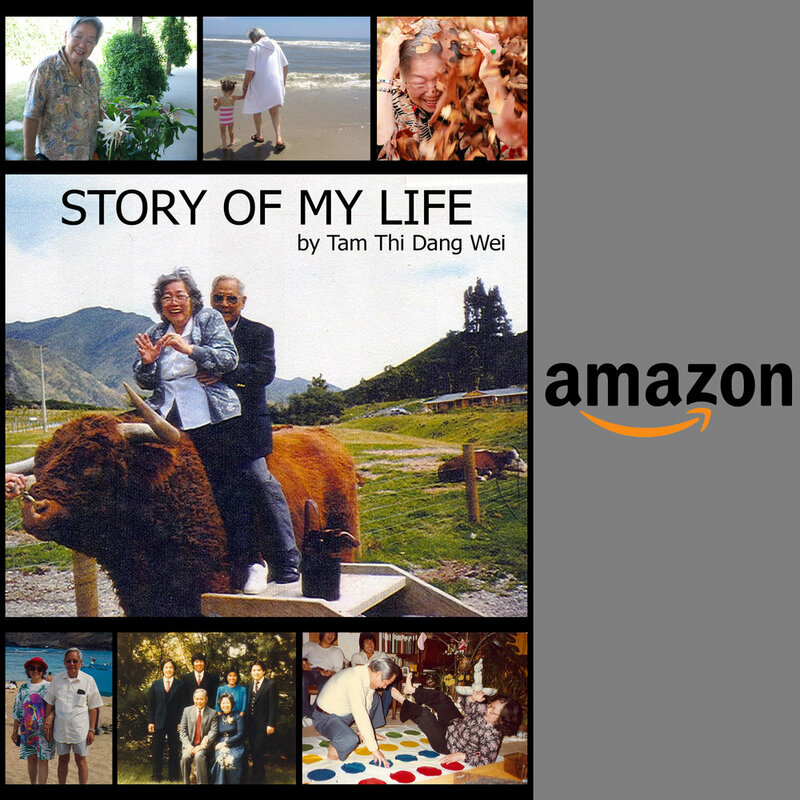 Buy the English edition of Tam Wei's "Story of My Life" on Amazon. Buy the Vietnamese edition of Tam Wei's "Story of My Life" on Amazon. Buy Tam Wei's "Story of My Life" on Lulu.